We are offering SS Coffee Warmer to our clients. 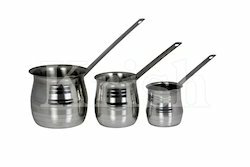 We are offering Stainless Steel Coffee Warmer to our clients. 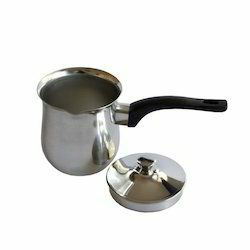 We are offering Coffee Warmer With Long Handles to our clients. 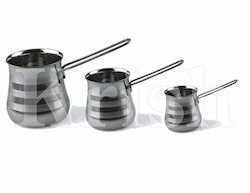 Looking for Stainless Steel Coffee Warmer ?